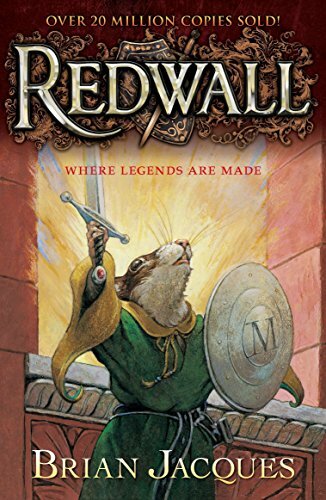 This week's episode on Brian Jacques' Redwall was recorded live at the 6th Annual Philadelphia Podcast Festival. Thanks to everyone who was able to join us and to the Festival for having us back! We hope you enjoy our wide-ranging discussion about this animal adventure, which includes a quiz about GWAR, good mice and bad rats, the questionable size of ANYTHING, and how badly we stan for Constance the Badger.